best concert: Arcade Fire. Or, we were able to catch Will Johnson and Erika Wennerstrom play in an old warehouse out in east TX, with like 50 people. Boyd's of Texas is a niche fragrance house out of San Antonio that crafts and manufactures natural perfumes and scented products. 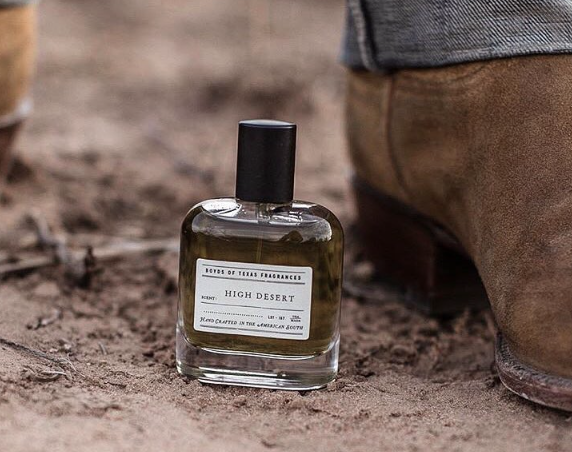 Boyd's of Texas released their first line of natural perfumes in late 2017. Every fragrance item is manufactured, by hand, in their factory in San Antonio. The fragrances being produced are 100% natural, formulated drop by drop, and left to cure over many months, like an aged whiskey or bottle of wine. The paper packaging and embossing is all created in a warehouse right down the street. 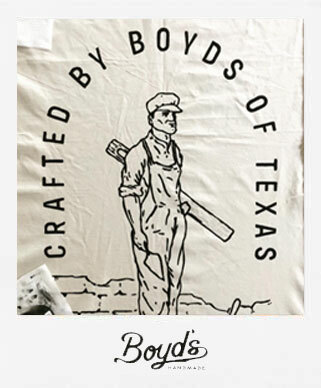 Boyd's of Texas pursuit is the production of high-quality, handcrafted products. And to have those items reflect the hard work and dedication that went into their creation.